The Glockenspiel for Elementary Music Education! 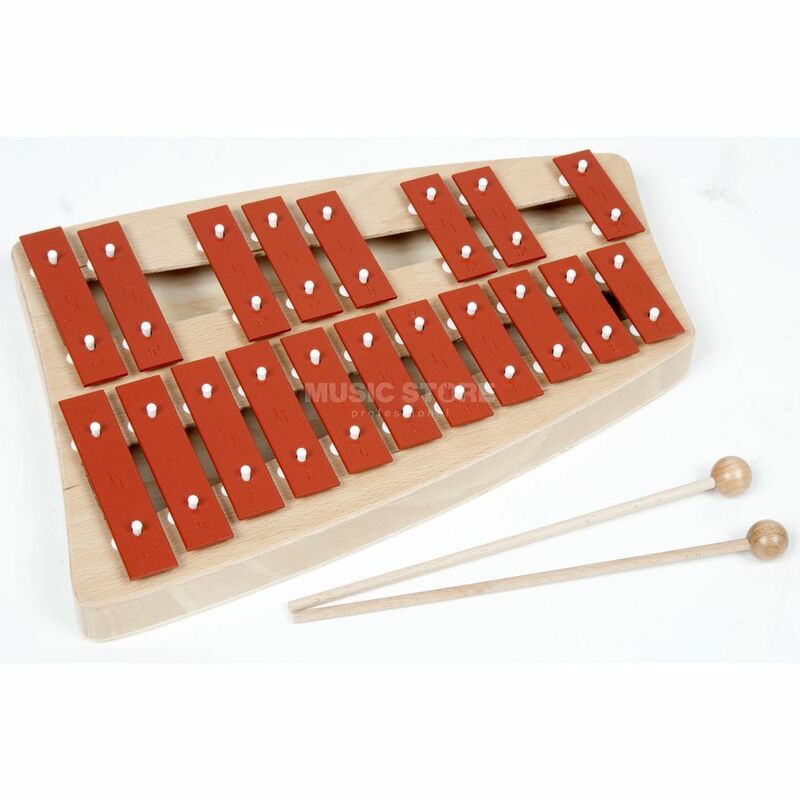 SONOR NG-Glockenspiels are the most popular within the range. Children are fascinated by their bright sound, created by the combination of special alloy metal bars and the arch shaped wooden resonator boxes.